"Sunsets are proof that endings can be beautiful." Its almost sad to me that summer is coming to an end and a new chapter in our life is about to begin. The boys are going back to school and my days will be full of peace and quiet... Well... Maybe. I've had a lot of realizations lately about endings. Endings of life through the impending passing of family. Through the sudden death of a friends father-in-law. 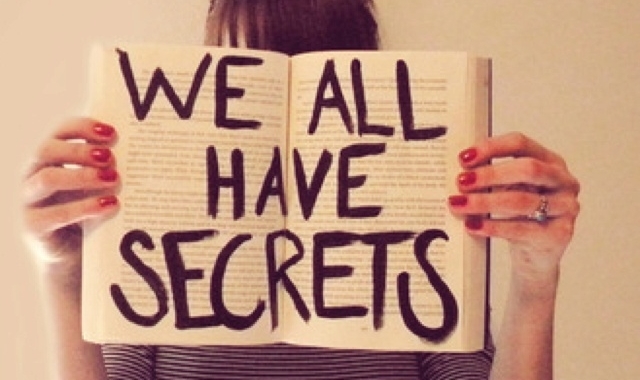 Through all the sad news that inundates social media these days. There are endings with friends that I've realized have been gone for a long time, even though I hold onto them till the last thread has frayed. Its hard to let go. Hard to end, but sunsets are proof that endings can be beautiful. My book output has been way down this week, due to the fact that I was on vacation last week and my workload at work was crazy busy. Trying to catch up from a week being gone is hell. I did manage to read four books thought. We listened to The Capture by Kathryn Lasky on our car ride and we finally finished it. Its a great book for kids. 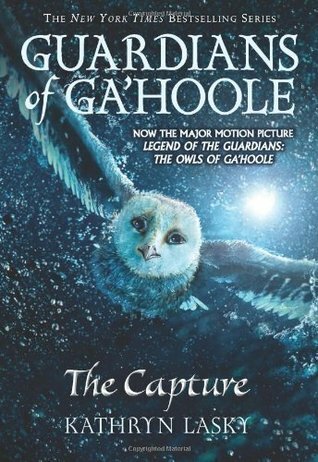 I also got the movie from the library and the boys are really excited to watch it this coming week. I finished The Adventures of Huckleberry Finn for my Gilmore Girls reading list that I should really post more about. 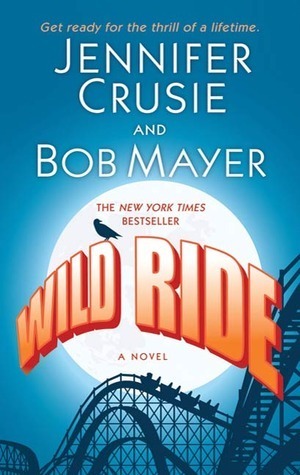 Wild Ride by Jennifer Crusie that was recommended to me by @Laurenreads626 on Instagram was a fantastic fun read. Demons in an amusement park... Ahhh! 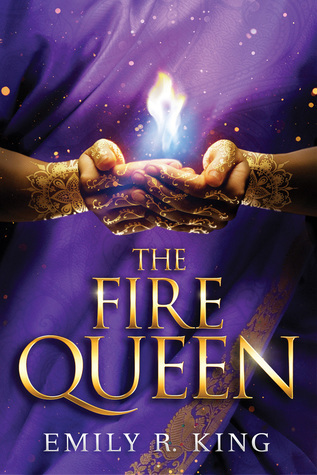 My fourth book was The Fire Queen by Emily R. King. Another great story by this author. I read her first book in the series recently (The Hundredth Queen) and loved it. Next week I have a lot of books to get through. We will see how many I actually read. On the list is Queen of Shadows by Sarah J. Maas. Swan Song by Robert McCammon. Atlantis: The king's return by D.K. Combs. The November Girl by Lydia Kang and The Salt Line by Holly Goddard Jones. Some of these books are quit long, but I'm excited to dive into them. I might also finish the three books I have already started. September is almost hear with a new list of books and new reviews for me to share with you. This is going to be great! This week has been crazy. I strangely worked Monday which I haven't done in almost three years. 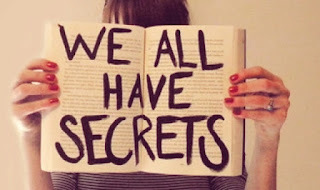 I'm going to tell you this now, it wont happen again for a long time. I do get a three day weekend though, but that only makes up for labor day that I don't get paid for next week. We did have some excitement in our backyard last night that I was super bummed to not be home for. We have some friends staying with us for the summer and they heard a woman screaming in the woods behind the house. They called the cops to come investigate and they found a naked woman at our back gate having a psychotic break. Funny thing is, We have a trap cam out there and it caught some interesting pictures. Thankfully no naked women. Team Chaos for the win. Hopefully the woman will be able to get some help. The cops said that she does this often. All fin and dandy, but not in my back yard woman. I have kids you might freak out. 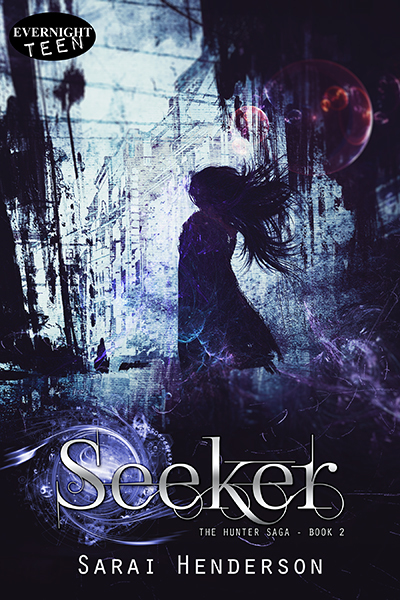 Another five star review for Seeker this week. This time from Kristy at Simply Nicollette. It makes my heart happy to read these reviews. I know there are only five reviews total so far but they are all five stars. I would encourage you to write a review if you have read Hunter or Seeker. I really appreciate the feedback and it helps me to write a better story next time... Or makes me cry with happiness. I made some progress on my new manuscript i'm currently calling "The Darker." I'm up to chapter twenty one and I'm no where near being finished. Its really coming along. Because I write my first drafts on actual paper, I won't have any quotes for you for a while, but keep checking back for updates. This last week on the blog I shared some awesome posts with you. I reviewed the Divinity Bureau by Tessa Clare and it was awesome! 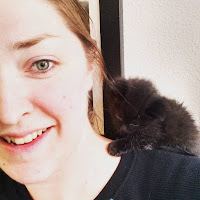 Julia Ember stopped by the blog and talked to us about her new book The Tiger's Watch and gave us some pointers on promoting your own book. Rita Stradling has released a new book, Colorless and I got my hands on a copy. An epic review you need to read. Of course, I gave you a weekly menu so you didn't have to think about what to cook this week. In conclusion... Books, books, books, books, books. I mean... Have a great week!